I was recently faced with a situation where the response time of an ISP’s DNS servers on a network I was supporting seemed to be slower than they should have been. Fortunately, there is a great tool available that I was able to use to test these DNS servers against the response time of public DNS servers like Google’s and OpenDNS’s. In the following article I would like to show you how to use this tool to do the same on networks you support. 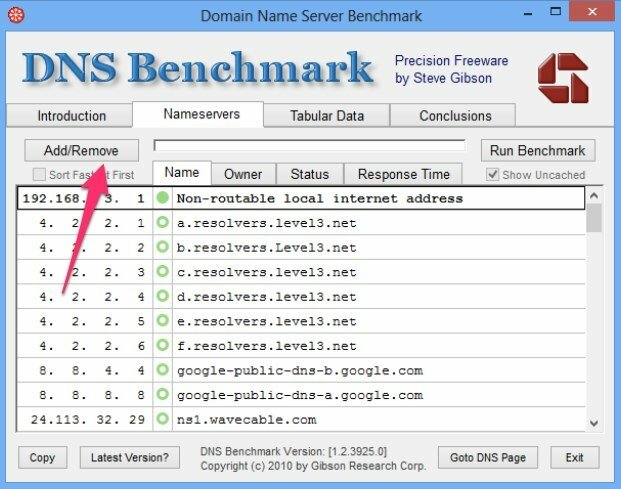 The tool is called DNS Benchmark and it was created specifically for benchmarking available DNS servers. It is a stand-alone app so nothing has to be installed. 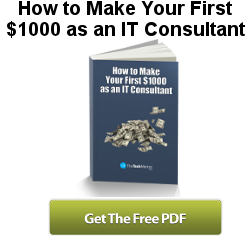 You can even run it directly from your flash drive. The first thing you will need to do is download and run DNS Benchmark. 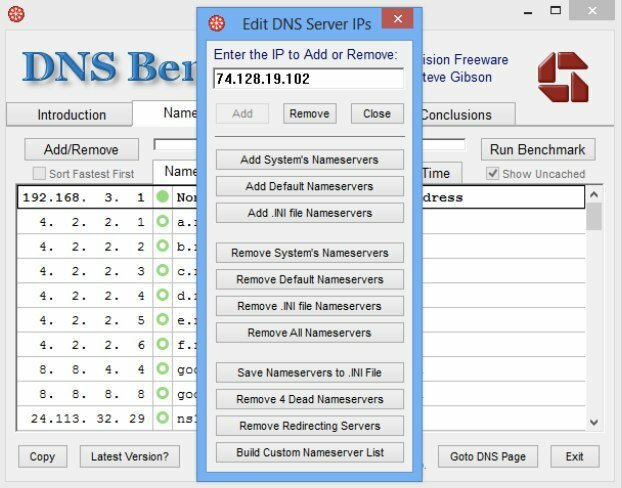 After the program opens, click the “Nameservers” tab and click the “Add/Remove” button to add your DNS servers. Enter your DNS server addresses clicking “Add” after each one. When finished, click the “Close” button. 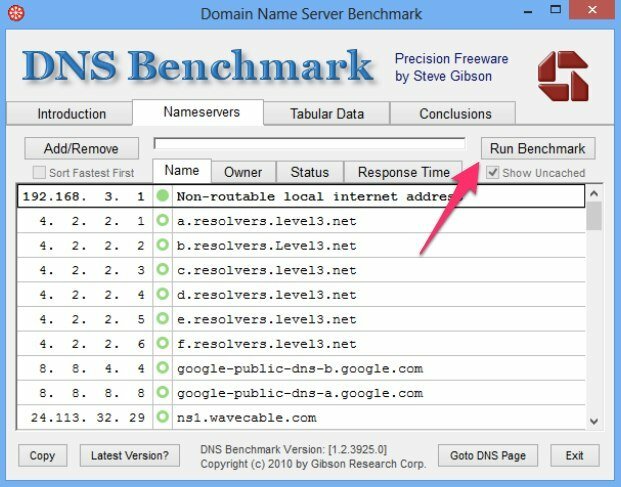 Now you can run the DNS benchmark test by clicking the “Run Benchmark” button. Once the test finishes, you will see a list of all the DNS servers sorted by fastest response time. If the ISP’s DNS servers are not responding faster than the public DNS servers then you may want to contact the ISP or start using the faster public DNS servers instead.